Product prices and availability are accurate as of 2019-04-13 20:06:17 EDT and are subject to change. Any price and availability information displayed on http://www.amazon.com/ at the time of purchase will apply to the purchase of this product. 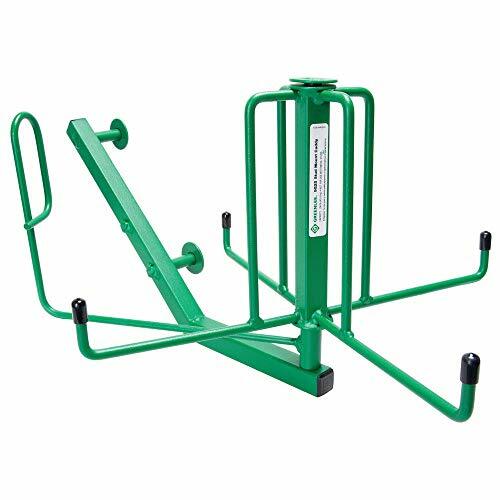 Greenlee 9525 is a Folding Stud Mount Caddy. It has a maximum capacity of 100 pounds. And did we mention? 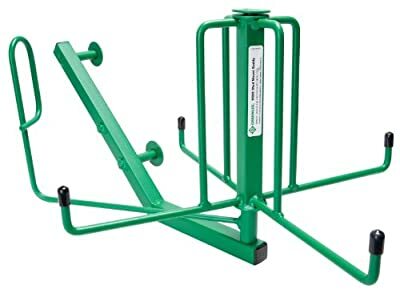 Greenlee products are designed to last.